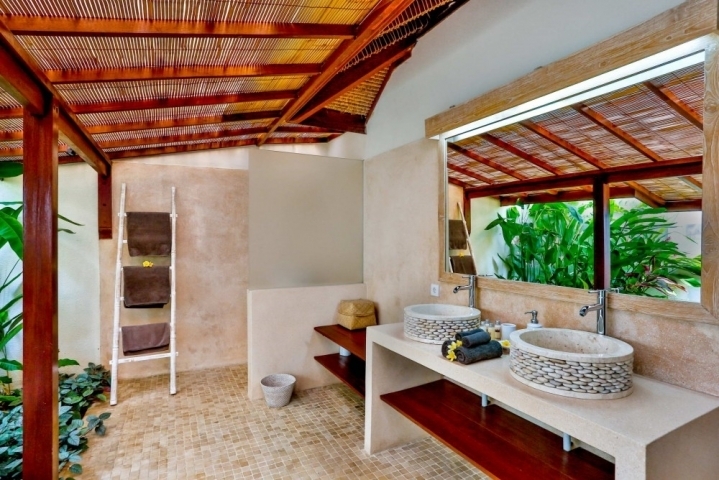 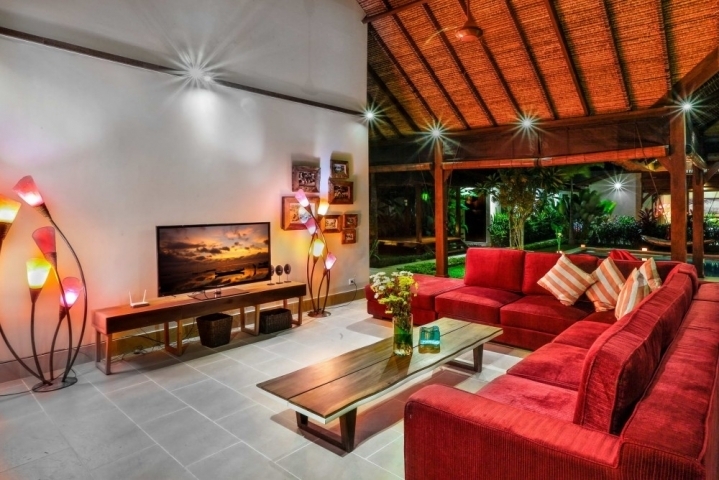 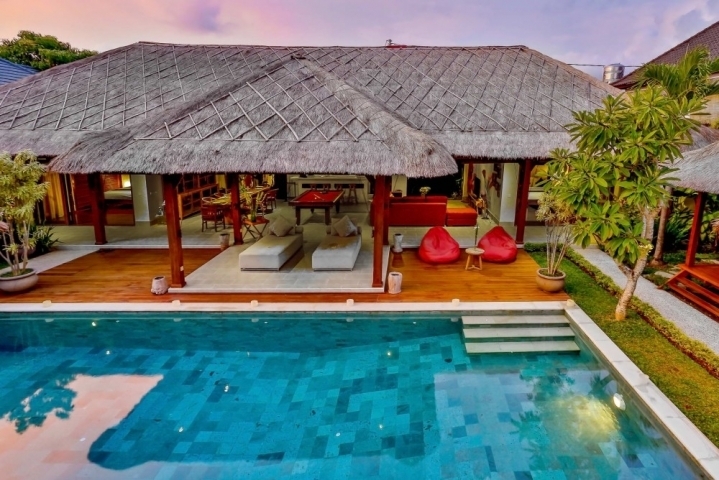 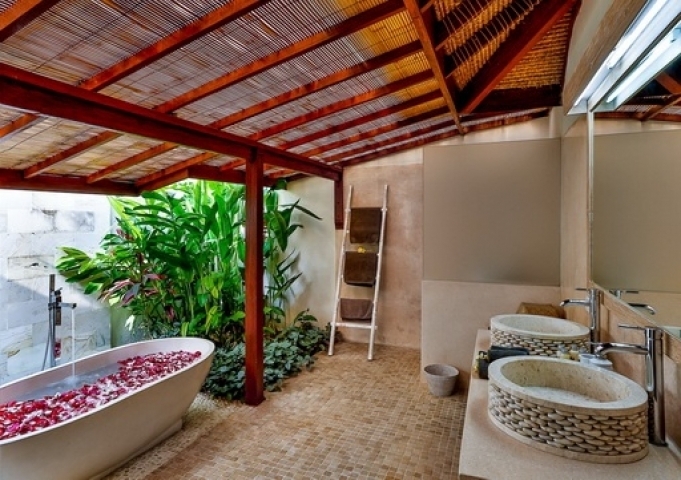 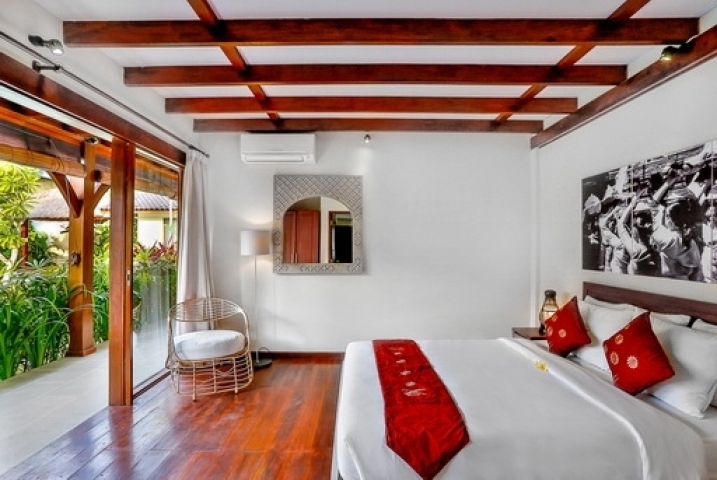 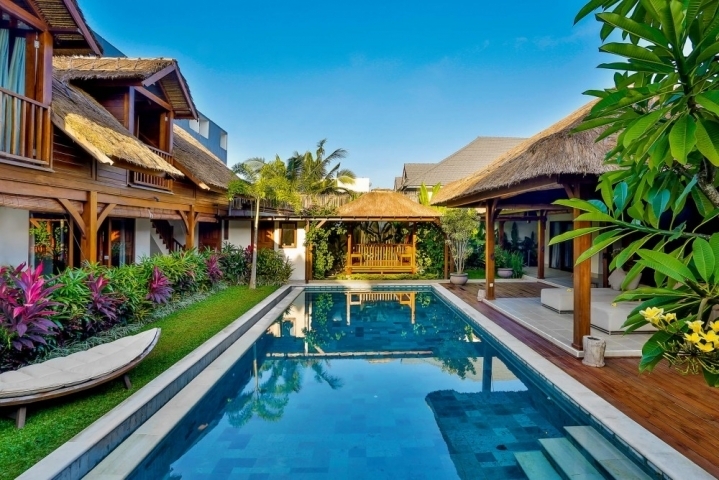 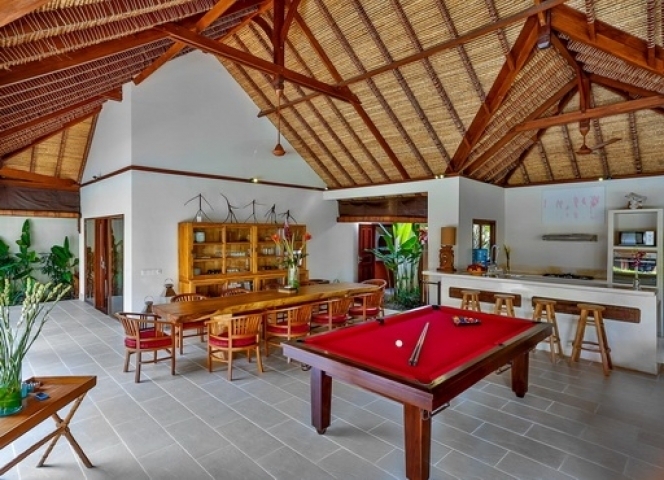 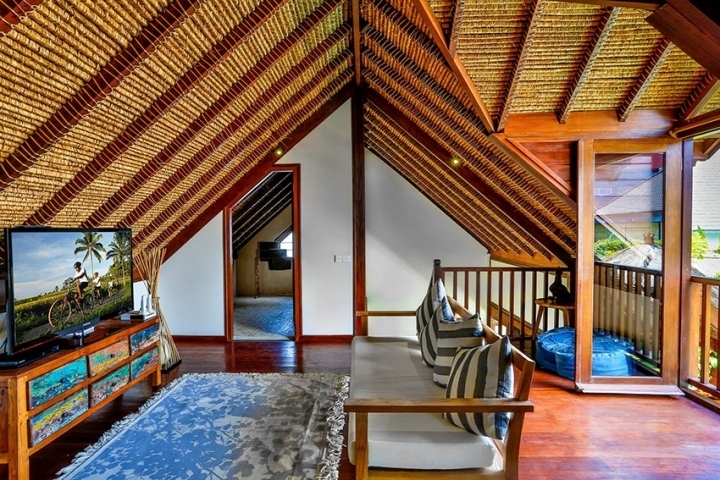 Balinese-style 5 bedroom villa in Seminyak, can easily accommodates 10 guests. 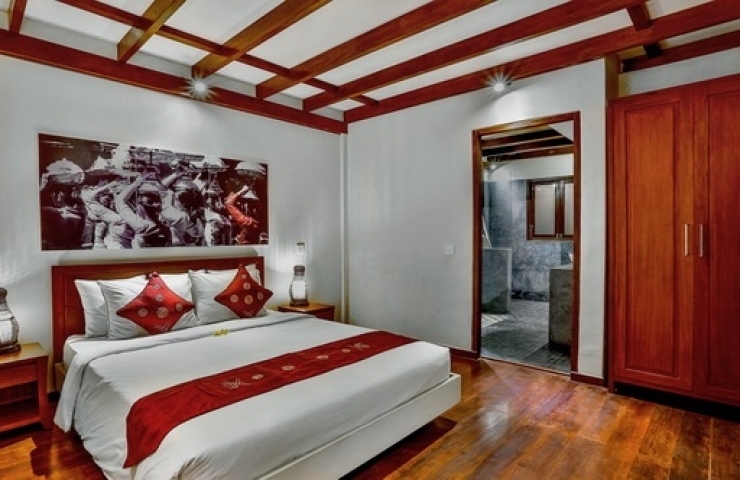 Located just a few minutes drive from the beach and a short drive to the shopping and dining of Seminyak and Legian. 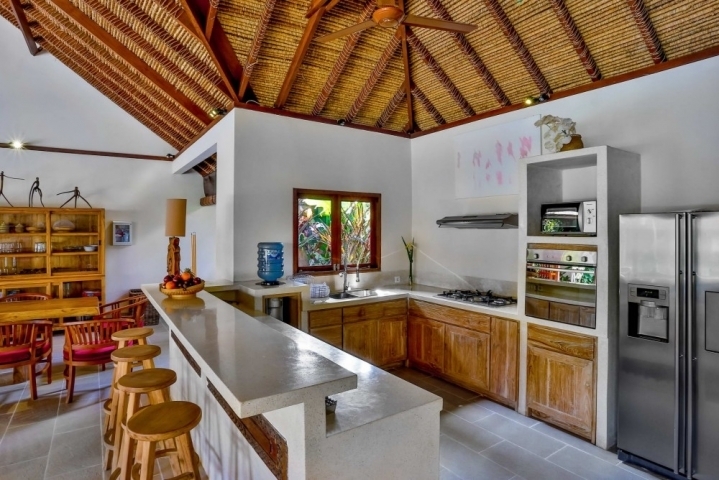 The main single level building contains the open plan living, kitchen and dining area and separates 2 master size bedrooms, both with en suites. 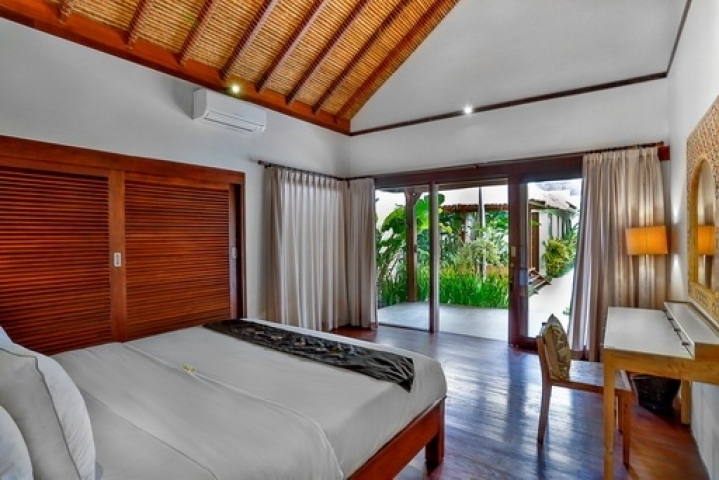 The second two level building features 3 en suite bedrooms (2 downstairs and 1 upstairs). 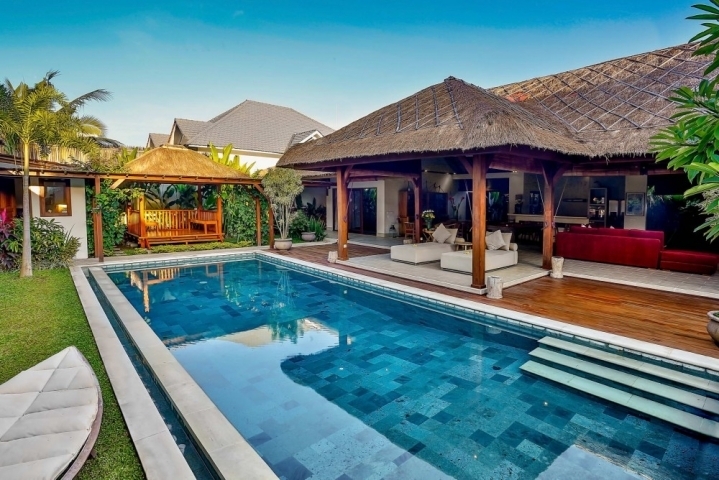 Lush tropical garden, 12m x 4m private pool and parking.